The tool is designed to automatically copy the room data to doors especially (From Room and To_Room). 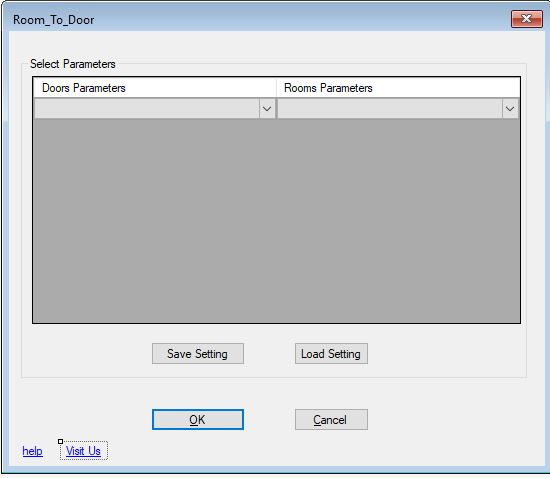 The normal way is modifying the data for each door one by one; this tool will automatically do the process. Door (From Room / To Room) is brought to you by BIM SOFT SOLUTIONS. It's priced at US $3.99/month or $6.99/year.